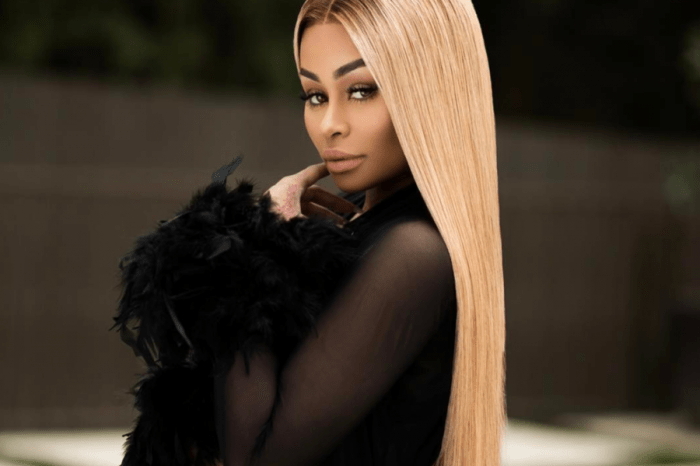 Blac Chyna debuted a new boyfriend these days and a new hair color as well. 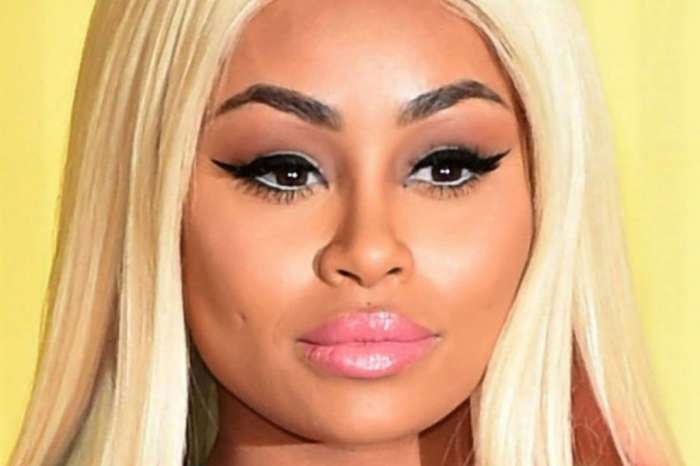 Rob Kardashian’s baby mama has a new man in her life and her ex-boyfriend YBN Almighty Jay got extremely mad to find this out. He recently went on a rant via Instagram Stories last night after finding out that she was chilling with Kid Buu, her new boo, in Iceland. Jay took to his social media account to indirectly diss his ex-girlfriend. We’re saying ‘indirectly’ because he obviously doesn’t mention her name, but we’re all known who he is talking about. 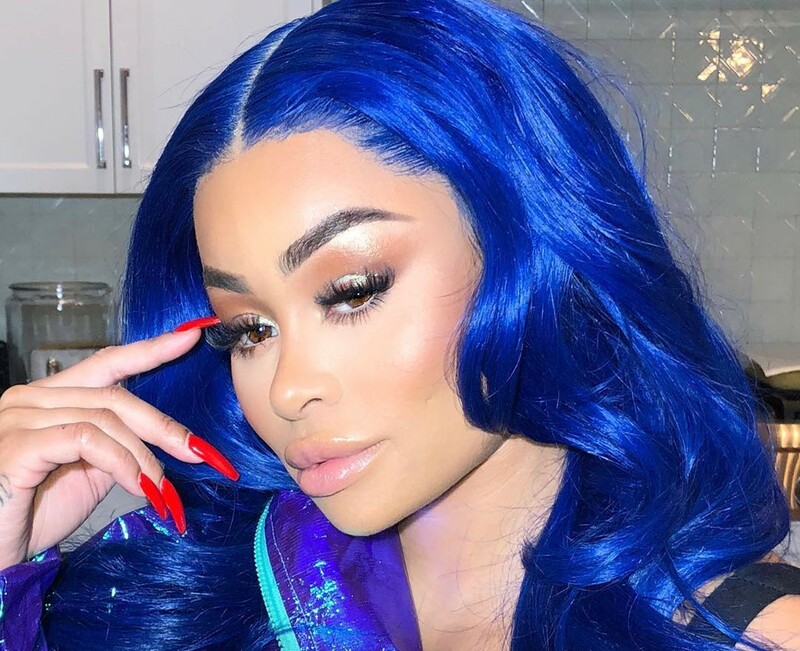 Before slamming Chyna, Jay had recently made another announcement via Instagram. He also revealed that he fathered a child with a woman before he started his relationship with Chyna. He captioned a photo with: ‘I Don’t Wanna Keep You A Secret Anymore. That Makes Me Less of A Man. I Love You, Son, Forever & Ever ‘Sir’ ❤️’ We don’t remember Chyna dissing his for this publicly, as he did now regarding her new man. 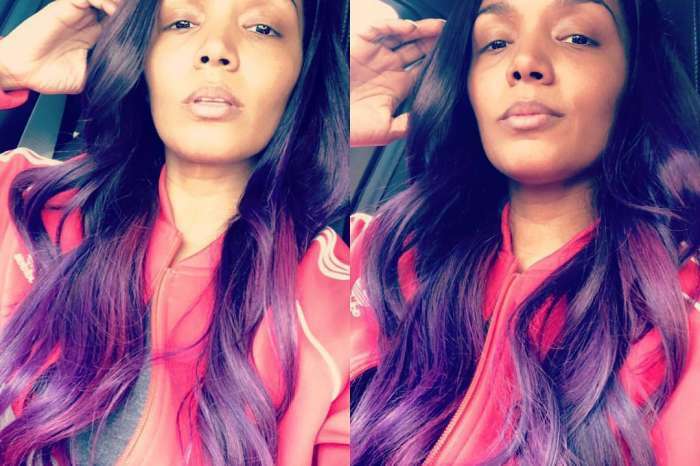 Anyway, Chyna seems completely unbothered with Jay’s latest diss, and she showed off her new hair color in a bunch of recent pics on her social media account. Her fans adored her new pink hair, and they flooded her comments section with tons of praises of her new look.